*Get your A to Z of Street Dance coming from the MuthaLand! *A performance workshop not to be missed with master dancers and performers! 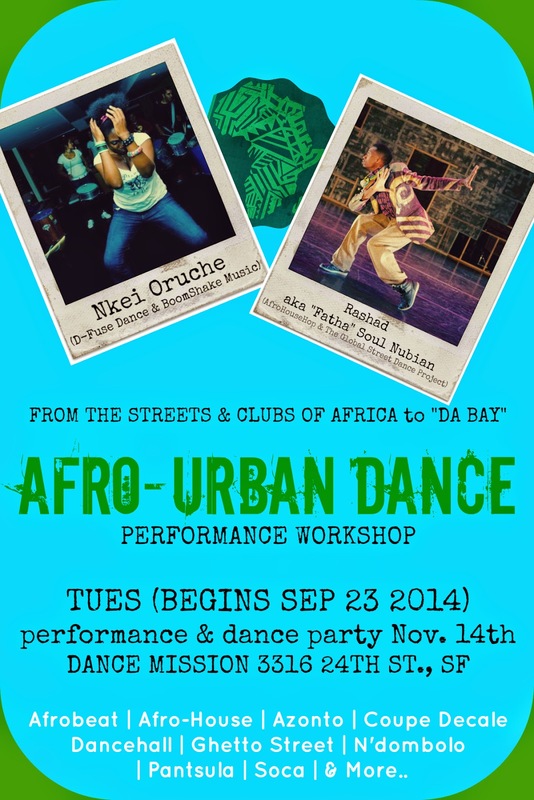 *Workshop will culminate with live performance and Afro-Urban Dance Party! !